Stars will join students for "March for Our Lives" event in D.C. on Saturday. Entertainers and musicians will join with young people from across the nation to converge on the nation's capital for the student-led "March for Our Lives." The anti-gun violence demonstration in response to the Feb. 14 deadly mass school shooting in Parkland, Florida, is set to take place on Saturday in Washington, D.C., and in cities across the United States and beyond. Celebrities have already voiced their support for the march and donated to the movement's main GoFundMe page, which has raised over $3.3 million. 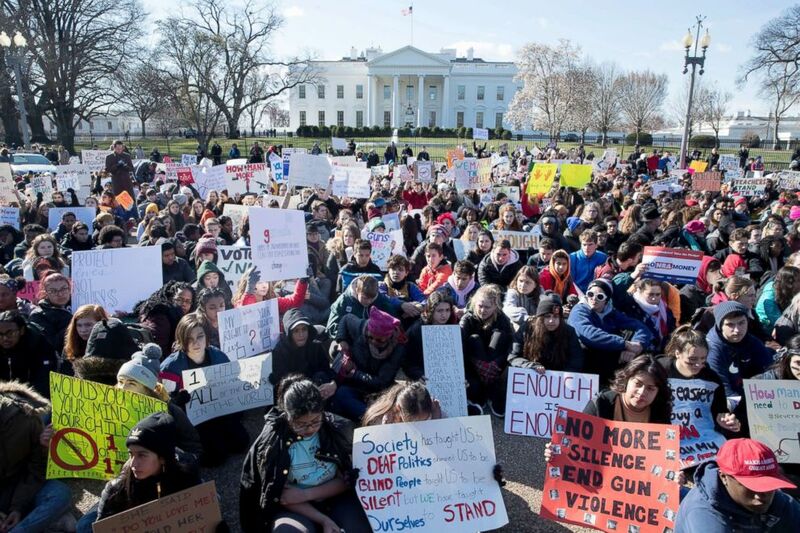 Many are expected to join the marchers in Washington, D.C.
(Michael Reynolds/EPA via Shutterstock) Young people participate in the National School Walkout over gun violence at a rally on Pennsylvania Avenue outside the White House in Washington, D.C., March 14, 2018. The student-led event was organized by the students of Marjory Stoneman Douglas High School where a gunman killed 17 people and injured others on Valentine's Day. The accused shooter, 19-year-old Nikolas Cruz, was a former student at the school and was armed with an AR-15-style rifle he had legally purchased a year ago, authorities said. Below are some of the ways celebrities are participating in "March for Our Lives." Soon after "March for Our Lives" was announced, actor George Clooney and his wife, Amal, a human rights lawyer, pledged $500,000 and said their family will be at the event in the District of Columbia. (Mario Anzuoni/Reuters, FILE) George Clooney and his wife Amal attend the premiere for "Suburbicon" in Los Angeles, Oct. 22, 2017. 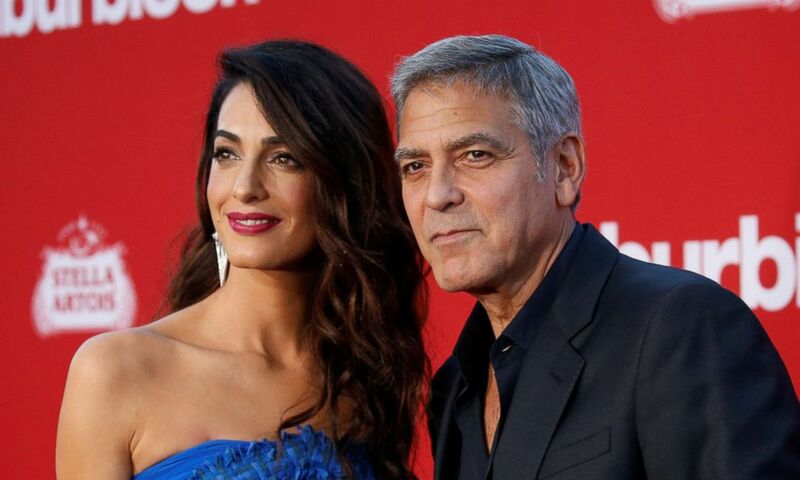 “Amal and I are so inspired by the courage and eloquence of these young men and women from Stoneman Douglas High School," George Clooney said in a statement on Feb. 20. "Our family will be there on March 24 to stand side by side with this incredible generation of young people from all over the country, and in the name of our children Ella and Alexander, we’re donating $500,000 to help pay for this groundbreaking event. Our children’s lives depend on it." Media mogul Oprah Winfrey quickly followed suit, announcing via Twitter that she was matching the Clooneys' donation. "George and Amal, I couldn’t agree with you more. 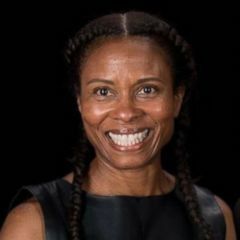 I am joining forces with you and will match your $500,000 donation to ‘March For Our Lives.’ These inspiring young people remind me of the Freedom Riders of the '60s who also said we’ve had ENOUGH and our voices will be heard," she wrote on Twitter. High-end designer Gucci also matched the Clooney's $500,000. Other A-list donors include Stephen Spielberg and his wife Kate Capshaw, Jimmy Fallon, Jeffrey Katzenberg and his wife Marilyn, John Legend and wife Chrissy Teigen, Dwyane Wade and wife Gabrielle Union and the cast of "Modern Family." "Hamilton" creator Lin-Manuel Miranda and "Dear Evan Hansen" star Ben Platt released the mashup song "Found/Tonight" from their respective Broadway hits. A portion of the song's proceeds will go to support "March for Our Lives." In addition to the Clooneys, singers Ariana Grande, Jennifer Hudson, Miley Cyrus and Demi Lovato will be marching alongside student organizers. In addition to marching, Grande, Hudson, Cyrus and Lovato will also perform at the event. They will be joined by singer Andra Day and rappers Common and Vic Mensa. On the eve of the Washington, D.C., event, the rock group Fall Out Boy will headline a benefit concert. The concert will also feature rapper G-Eazy, singer Bebe Rexha and Lizzo, according to The Anthem -- which is the venue the concert will take place. "For every Super Excellent Seat purchased, a ticket will be donated to a student activist attending the March for Our Lives rally from Parkland and elsewhere in the country," the venue's website states. "This is a time for action. We need to support the Parkland teens, and kids across the country," Fall Out Boy’s Pete Wentz told Billboard, which reported that proceeds from the concert will go to the anti-violence organizations Everytown for Gun Safety and Giffords: Courage to Fight Gun Violence. A number of celebrities have already voiced their support for "March for Lives" on social media, including Justin Timberlake, who recorded a video with D.C. Mayor Muriel Bowser. Garth Brooks also expressed his support for the event in a Facebook Live concert and conversation with fans on Monday. Brooks spoke about Emma Gonzalez and the other student leaders from Douglas High School. "Miss Emma... it's yours," he said about changing the world. "You're the future. Our children are our future." 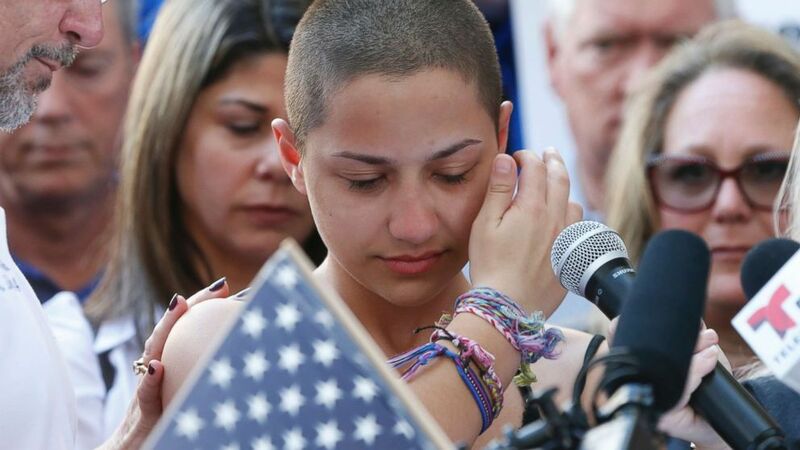 (Rhona Wise/AFP/Getty Images) Marjory Stoneman Douglas High School student Emma Gonzalez speaks at a rally for gun control at the Broward County Federal Courthouse in Fort Lauderdale, Fla., Feb. 17, 2018. The Grammy winner added, "This is your world. Take it, shape it." So proud of everyone behind this movement, and all those taking action today. Our voices are getting louder!